Calgary’s down-tuned super group False Flag are a heavy hitting 4 piece that produce loud groovy metal. Formed in 2012 as a side project for Russ Gauthier (Lordosis, Meggido, and We Found The Body) and Nick Purdy (Meggido). They soon recruited Garrett McElroy (AfterEarth) as a bass player and recorded their first EP (Orobas) at Garrett’s apartment studio. 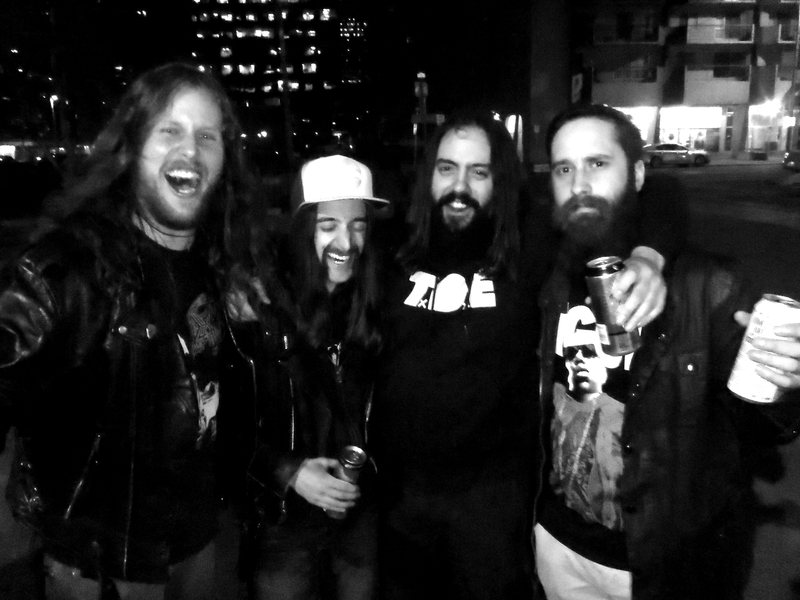 Prior to performing at Calgary Metalfest, and Vernstock the band recruited Dan Ishak (Meggido, Stinger) on bass as Garrett’s band Afterearth was picking up steam. In January 2014 False Flag started recording the full length album “Suffer In Silence”. Finally guitarist Mike Harach (Meggido, Stinger) was added and solidified the bands thick live sound. John Byskal (We Found The Body) joined the band (replacing Nick Purdy) in February 2015 and their lineup was settled. 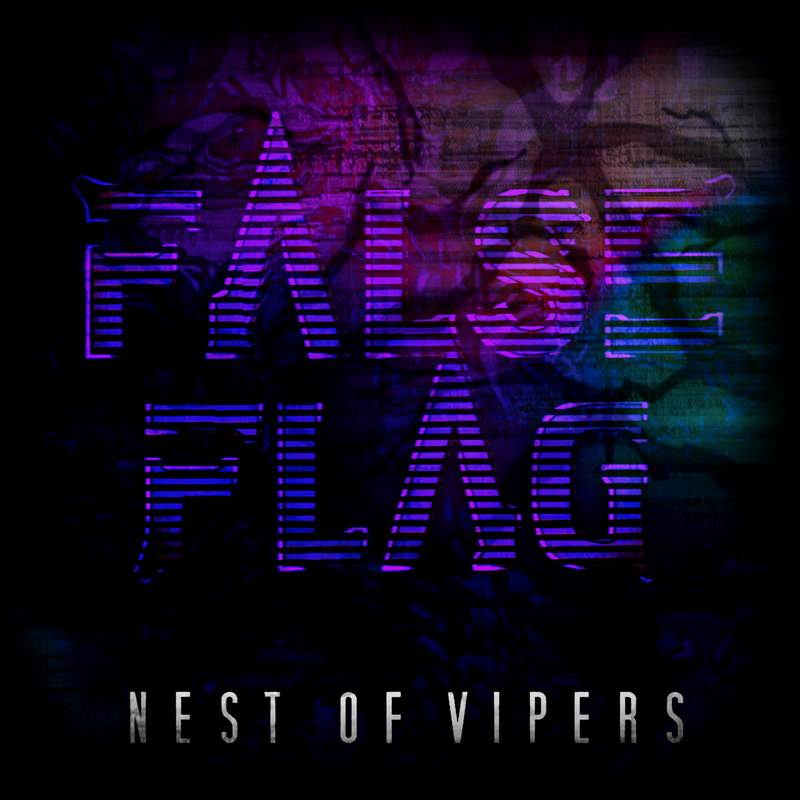 False Flag is currently in the studio recording their 3rd release, “Nest Of Vipers” EP. The EP will be released August 4th, 2015 and will start with an Alberta/Saskatchewan tour July 2015.